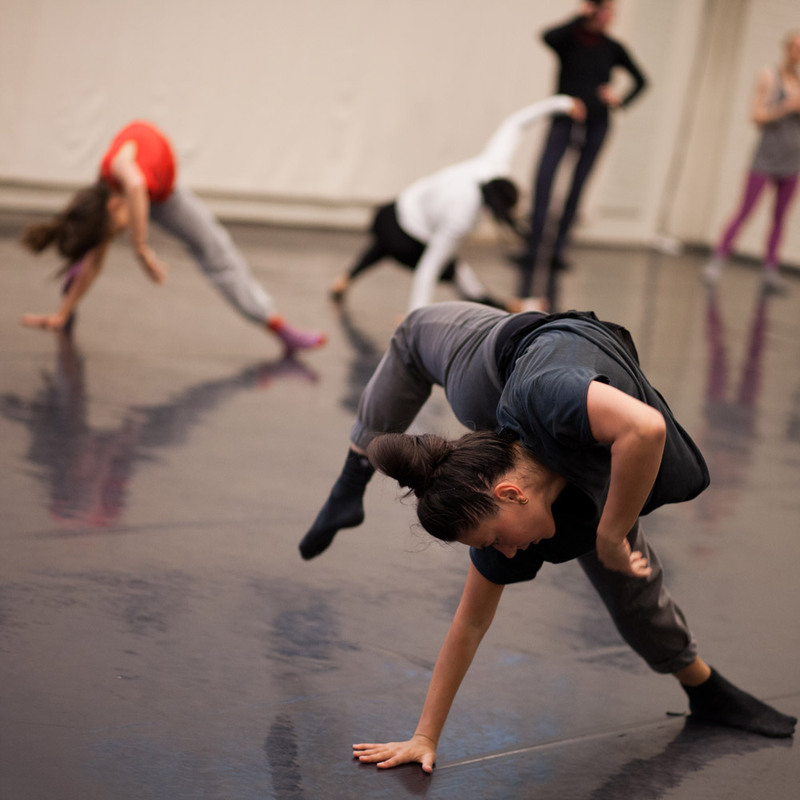 This course provides training in various styles of contemporary dance. We focus in particular on the correct execution of movement, coordination, motivation, being in the inner and outer flow of the movement and on the consolidation and refinement of technique and conditioning, so that you’ll be in a position to join a company at any time. The Contemporary Training for Professional Dancers is an open class, so you can come whenever you want and pay per session. The classes have a high tempo and are pitched to dancers with a high level of technical ability so we ask you only to participate if you’ve received a professional dance education.